It may only be the first week of April, but we’re in a summer frame of mind at the Dublin CVB offices. Maybe it’s because we are just a five-minute drive to the #1 Zoo in the nation (and its awesome water park). Or maybe it’s because we are anticipating THREE world-class events that just happen to fall between May and August (PGA Memorial Tournament, Dublin Irish Festival and the 2010 Can-Am Police-Fire Games). For ALL of us who work in tourism, part of the excitement is summer=biggest TRAVEL season! We’re just like you when it comes to travel. We&apos;re addicted to it. There is something so exciting about exploring new places, meeting the locales, sampling the region’s cuisine and taking in new adventures. It’s memory-making at its finest when you can experience all of that with your family. We like a good deal, a nice play to stay, some great meals and—above all—a great value. The more days/nights we can get for our dollar, the better. 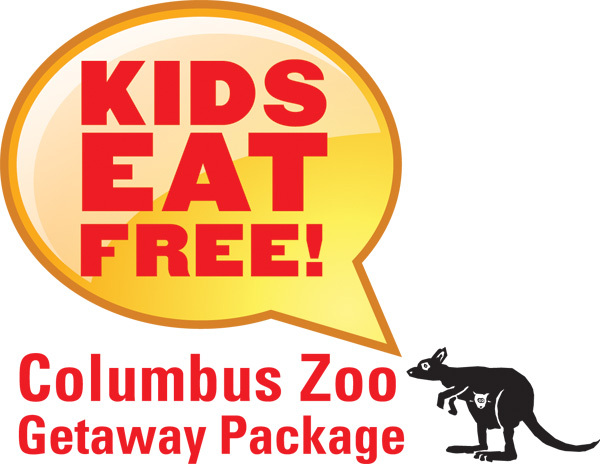 As you are considering getaway options for this summer—be sure to check out our brand new Kids Eat Free Columbus Zoo/Zoombezi Getaway Package. 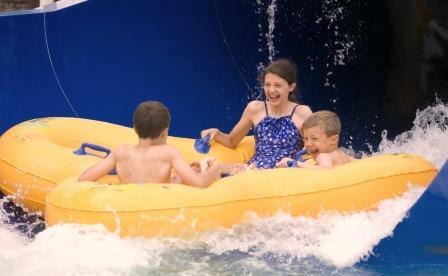 This online build-it-yourself package offers discounted rates at 10 Dublin hotels (the closest to the Columbus Zoo), discounted tickets to the Columbus Zoo and Aquarium and Zoombezi Bay Water Park plus FREE kids meal coupons to six Dublin area restaurants. Want more? Some of the hotels offer a free breakfast, a shuttle to the Zoo (saving the $5 parking fee) and goodies for the kids. Got your calculator out? Yep, that’s a deal. Now I’m putting on my travel forecaster hat and checking my crystal ball. I’m seeing polar bears, manatees, giant water slides, free food and ice cream for the kiddies, parents with their toes in a hotel pool (and a cool drink next to them). I&apos;m seeing sunny weather and lots of smiles. And I’m predicting that this summer’s really intelligent Ohio travelers will be checking out the Dublin OH Convention & Visitors Bureau&apos;s Kids Eat Free Columbus Zoo Getaway.